"Oh, Dakuwaqa!" 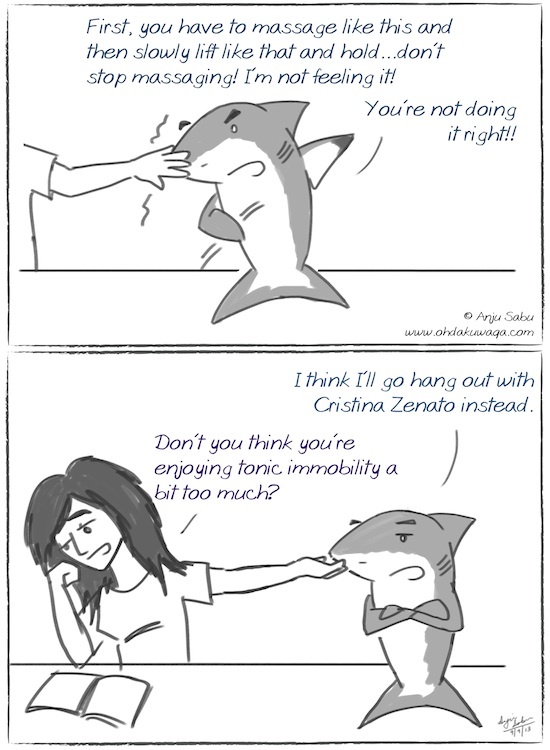 - The Shark comics and cartoons: I'm gonna go hang out with Cristina Zenato instead. I'm gonna go hang out with Cristina Zenato instead. I've wanted to do a tribute to Cristina Zenato ever since I saw this video. 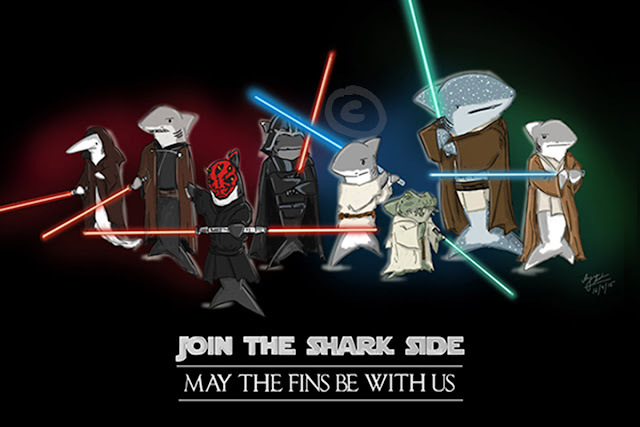 She's amazing - I would love to do one of her shark diving courses one day.